Matt Sinclair, who works here at Sinclairs to earn some pocket money (got his job here because he knows the owner – his old dad Bryan! 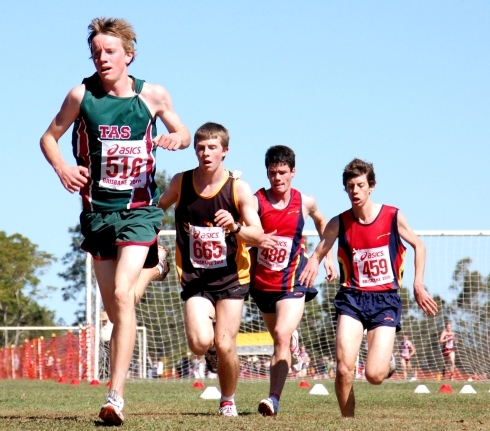 ), had a great run at the National Cross Country championships in Brisbane on the weekend. Matt stormed home and looked very strong at the finish – although he missed out on a place it was a great effort by the 15 yo in the Under 18 Cross Country National titles. Yep, apparently he’s Brendon Sinclair’s nephew.